Interested in learning more about the UA initiative in Greece? 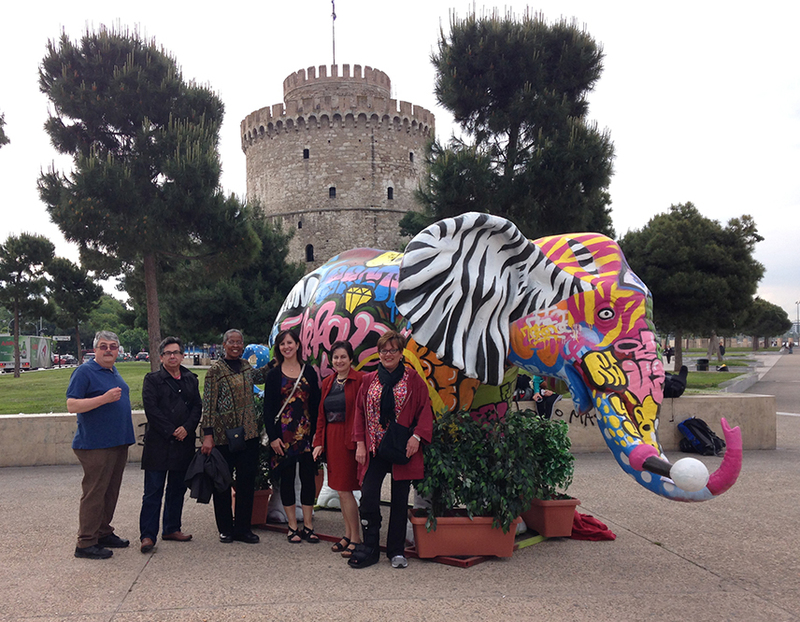 Then come hear from those A&S faculty members who, this past May, traveled to Thessaloniki, Greece, for a week. Learn about their ongoing collaborative projects with faculty at Aristotle University in Thessaloniki and hear more about Aristotle University, Thessaloniki, and the region of northern Greece.